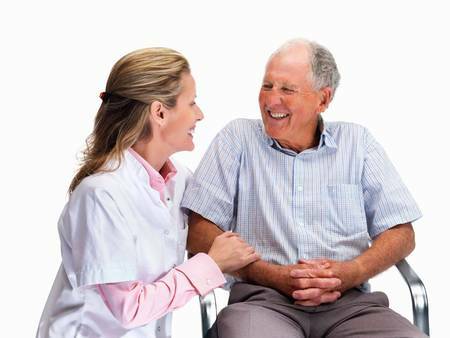 Senior Care / Home Care / Home Care Agencies / Home Care Agencies in Chicago, IL / True Hands Home Health Care Inc. 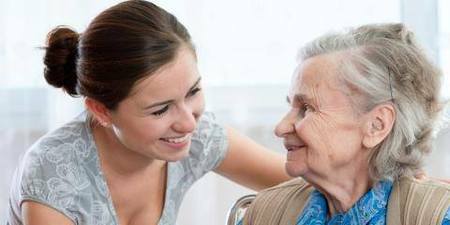 True Hands Home Health Care Inc.
My partner Kristena and I began True Hands Home Health Care because of the experience of taking care of our aging parents, compounded with our own family obligations. We have independently owned and operated True Hands Home Health Care. We are not a franchise and have hired Certified Nursing Assistant certificates to help others for more than 38 years. Unlike an individual caregiver, we guarantee replacement for sick days, days off, vacation for your primary caregiver. This inhibits gaps in care, and saves the family time. We offer companionship, cooking, cleaning transportation to and from doctor appointments, personal hygiene, medication reminders, and organizing, errands, shopping, laundry, pet care, etc. We have years of experience with Alzheimer's/ Dementia, Parkinson's, diabetes, fall risk, cancer patients, severe arthritis, under hospice care, the heart condition. We are LICENSED and BONDED from Illinois Department of Public Health and Labor Department. We love dogs, as I have a Chinese Shar-Pei of my own. Our live- in rate is $180 for 24 hours care. We are here to HELP! We connect the Client with carefully selected Caregiver who meets all the Client requirements and needs, conduct the full background check and face-to-face interview. PLEASE CALL US 24/7 321-230-8359 or email at info@truehandshomehealthcare.com. The owners of True Hands Home Health Care have a history of personally caring for seniors and new mothers. We base our reputation on previous clients served and the responses of their families. We strive to treat each client as an individual that must be heard. Kristena and I have a history of knowing what our clients expect from us. We offer monthly client surveys to better supervise our Caregivers and adapt to client needs. My mom has dementia needed help and I was new to finding personal care. I found Kristena at True Hands Home Health Care, and they truly made me feel comfortable. Reply from True Hands Home Health Care Inc. I am happy that we could assist with your mom's needs. The services they provided for my Mother were outstanding. I highly recommend you give them a chance to help your loved ones. Trudy G.
We understand the stress of finding a caregiver, and we are glad that we could help. 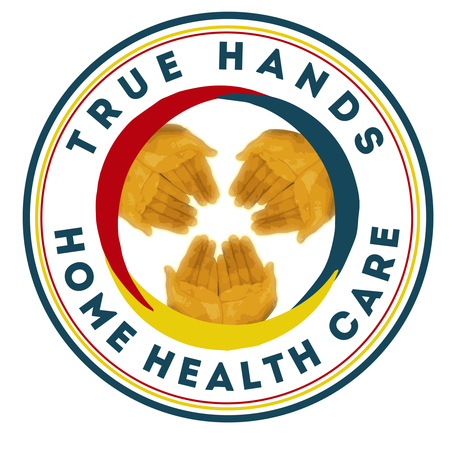 True Hands Home Health Care has been a great help to my family. We were very overwhelmed with caring for my Nana and trying to work and take care of our kids. Fortunately, True Hands has been able to make all of this easier for us.